We would love to see you at our upcoming session about Employee Handbooks. Simply stated, done right, employee handbooks provide employers with an important shield to defend against or possibly avoid employment claims, including claims of harassment, discrimination or wage and hour violations. Please join us in a discussion on how to identify some of the top mistakes made in an employee handbook. 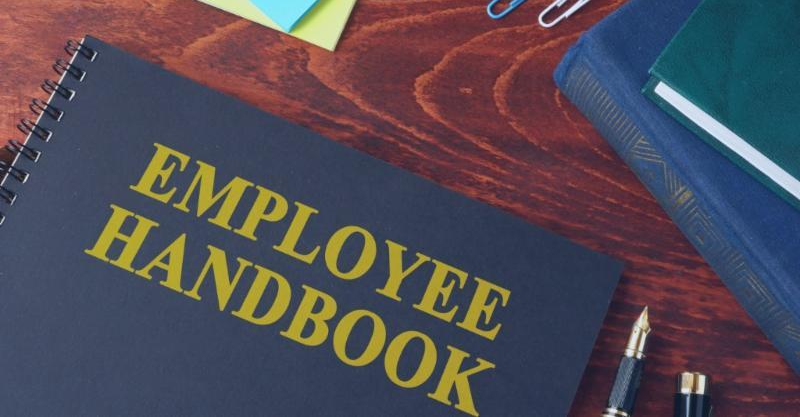 Our seminar will offer practical tips on how to enforce and manage policies in your employee handbook and how to update your handbook without raising red flags to your employees. This will be a free event and we will provide lunch. Please click on the link below to register or RSVP. If you have any questions about the event, feel free to contact Lucia Martin, our Marketing Manager and she will be happy to answer them for you. Thank you very much for your attention. We hope you can make it and look forward to seeing you on October 25th.